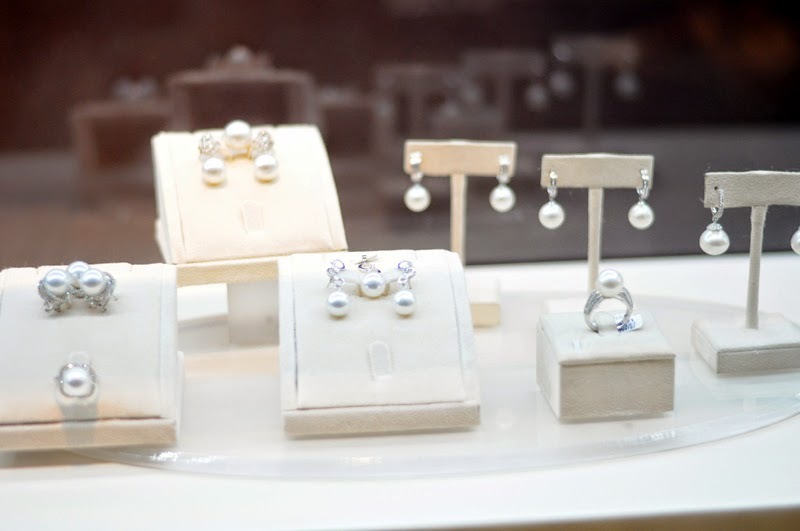 Hence, it is with great joy that the jeweler has become a part of SM Makati's Branded Accessories Department, which features a select number of local and imported brands. 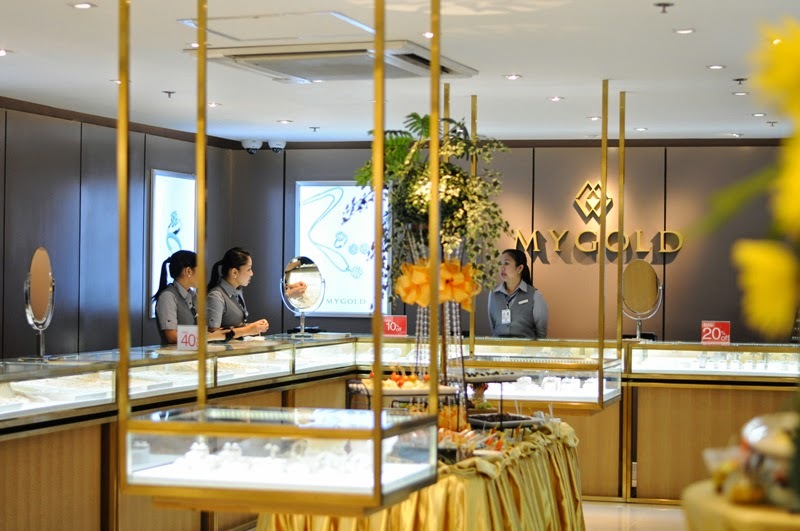 MYGOLD's first partnership with SM Malls opened today! 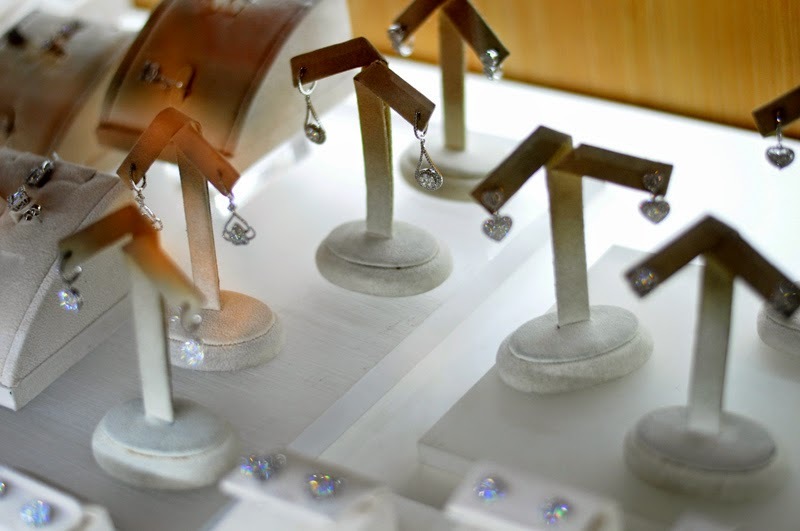 April 30,2015, marking exciting new beginnings for the jeweler. 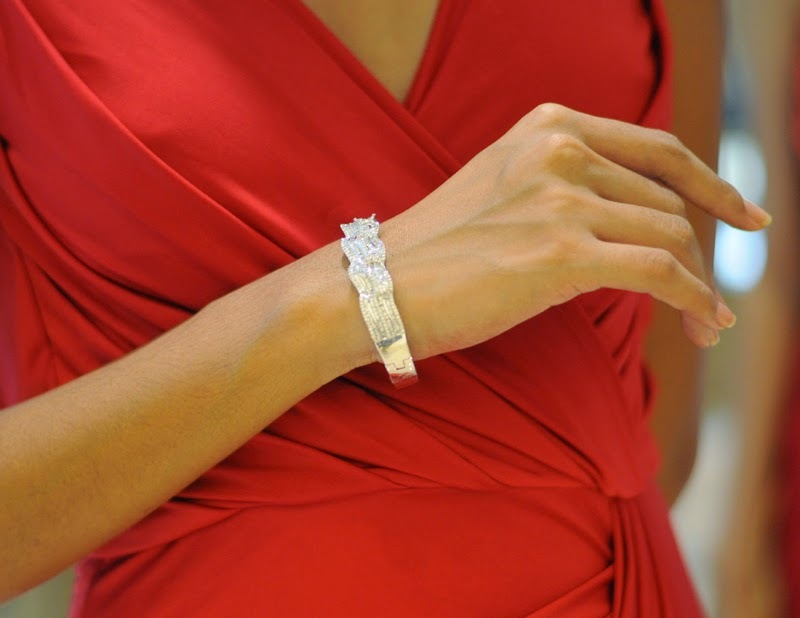 True friends are like diamonds- BRIGHT, BEAUTIFUL, VALUABLE, and ALWAYS IN STYLE. 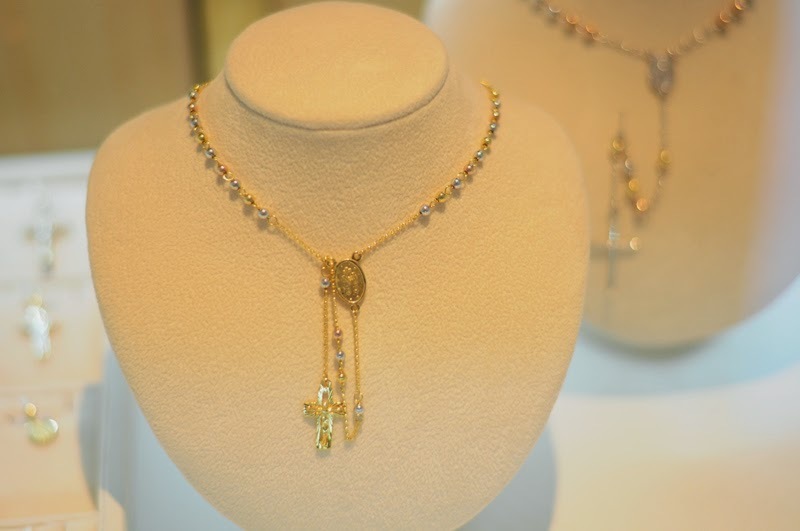 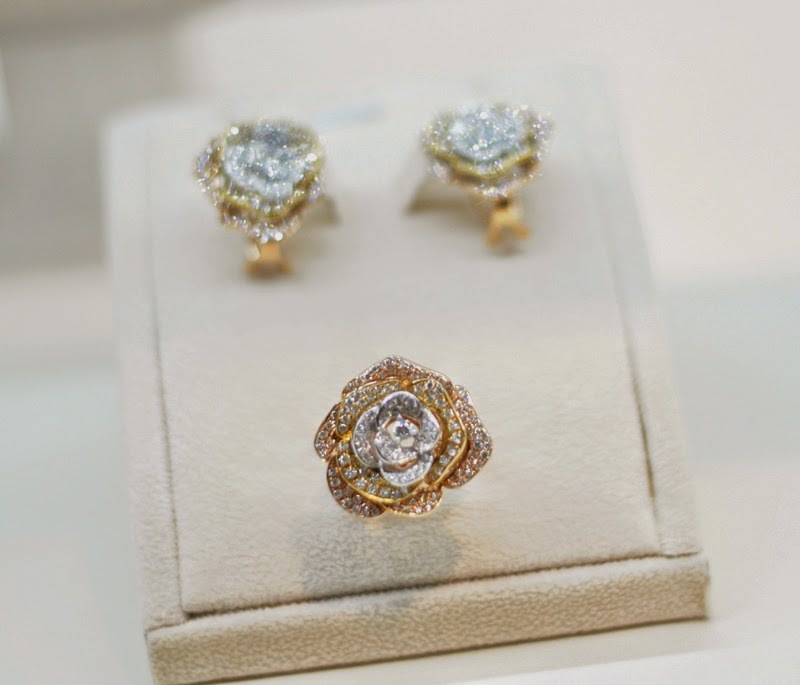 Beautiful, timeless and definitely worth keeping, jewelry is always seen as precious heirlooms that serve more than decorative pieces, rather, a fitting remembrance celebrating one's important milestones. 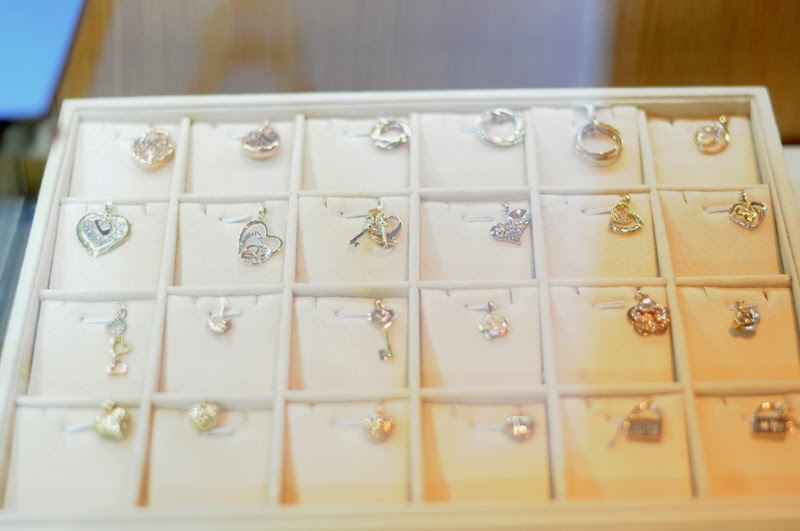 Whether it's a symbol of love expressed through a delicate engagement ring, a symbol of a lifelong commitment expressed through a pair of wedding bands or celebrating new beginnings expressed through a dazzling pair of earrings or a lovely bracelet, jewelry always make for an attractive keepsake that multiplies in value through time. 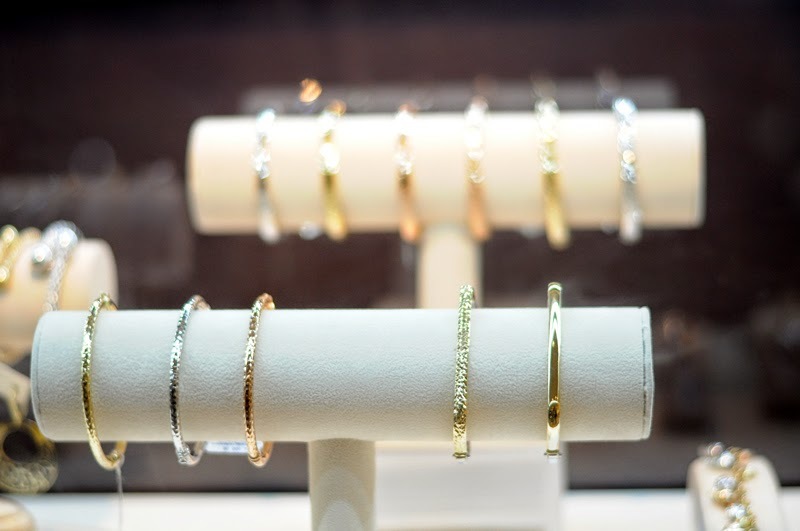 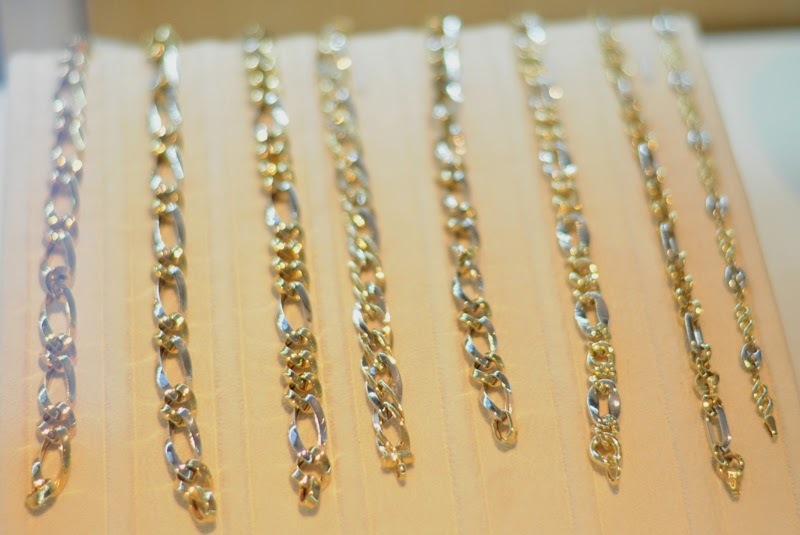 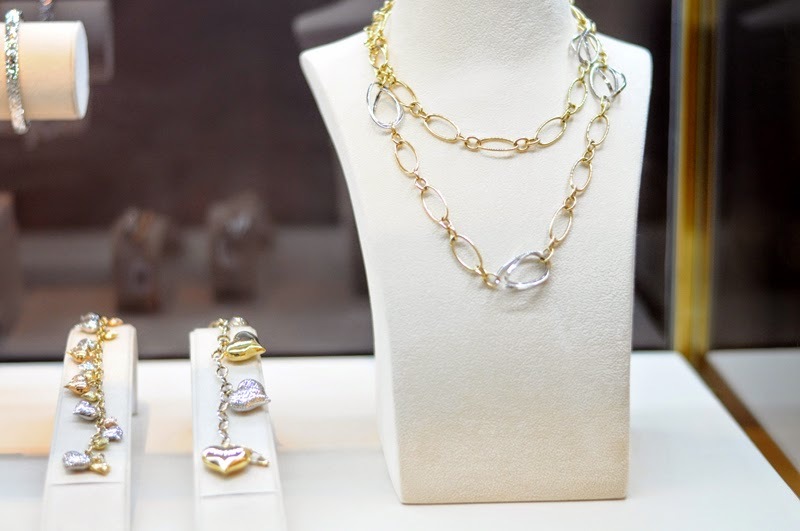 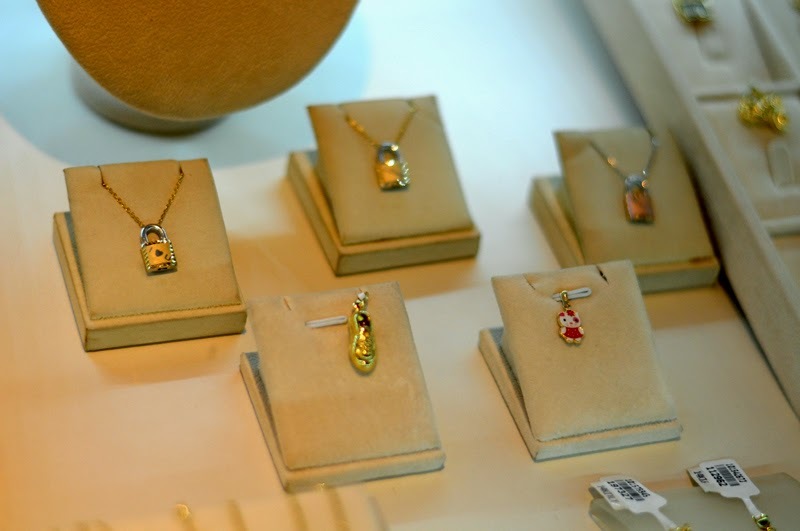 Attracting customers from all walks of life, MYGOLD jewelry has become a favored brand when it comes to quality jewelry. 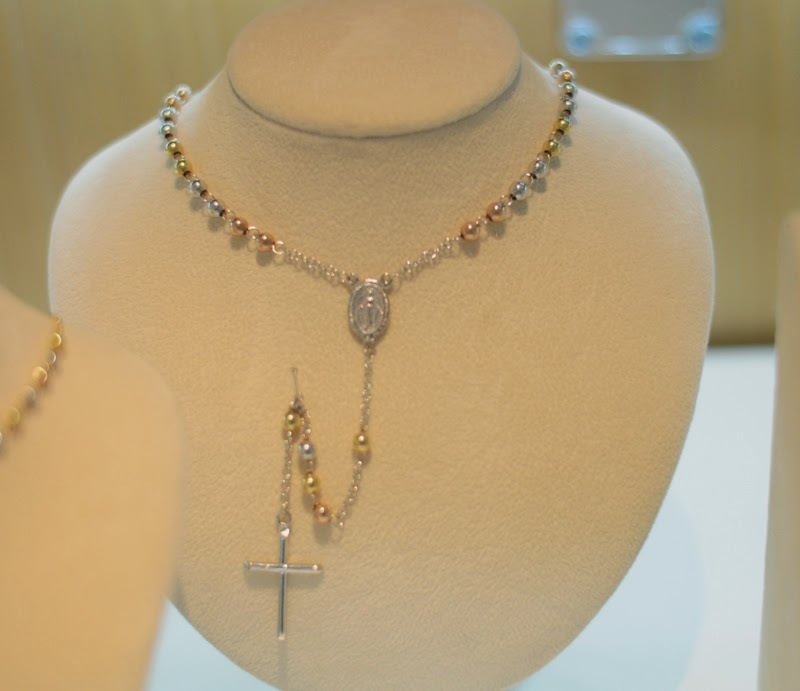 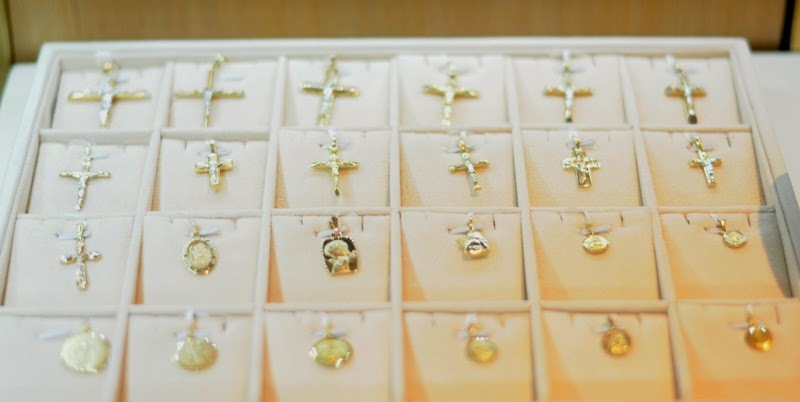 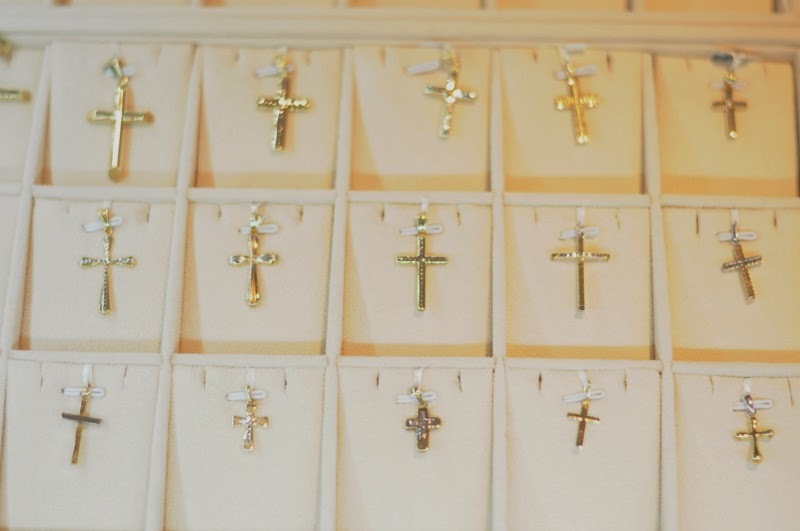 Initially offering crosses and pieces with the image of beloved Sto.Nino, MYGOLD went on to partner with another manufacturer in 1987 in Singapore. 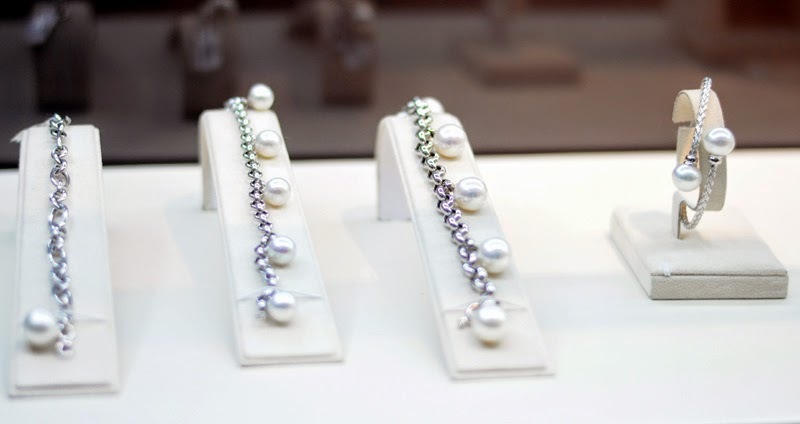 From there, the brand started offering a more diverse lineup of pieces which featured diamonds, pearls, and today, even colored stones. 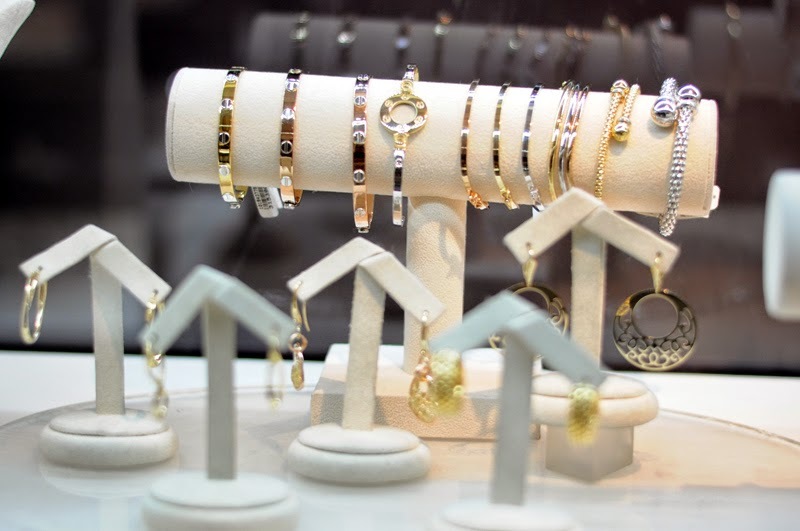 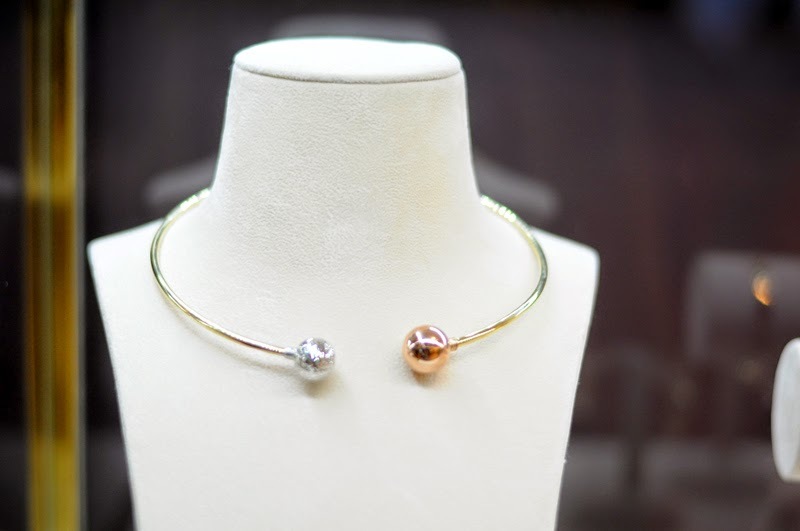 All MYGOLD pieces are made out of love, wherein aside from offering beautiful designs and guaranteeing the best materials to be used, the jeweler also assures clients of great value for money. 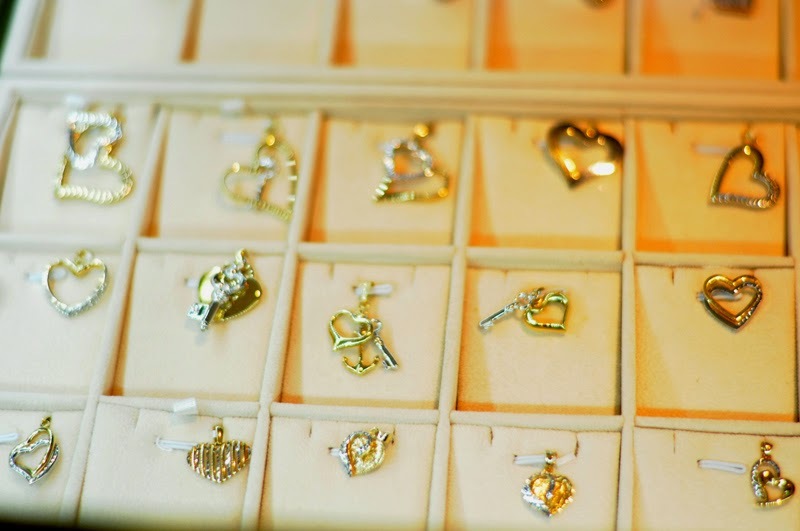 It allows everyone to fulfill their dream of having precious pieces that will last forever. 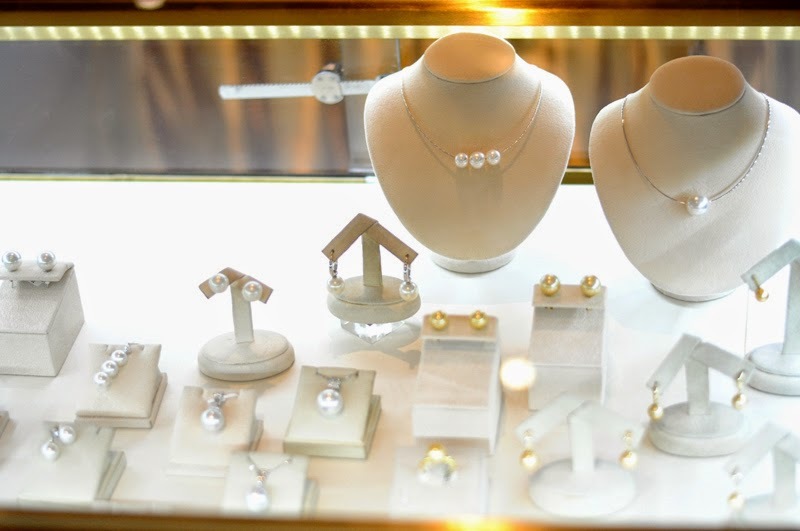 The opening of the latest MYGOLD branch included live mannequins featuring PMAP's Jach Manere, Kylie Verzosa, Anna Buquid who wore MYGOLD's Finest Diamond, South Sea Pearls, and Italian Gold pieces which complemented the elegant designs of Mary Ty-Apares of Very Mary. 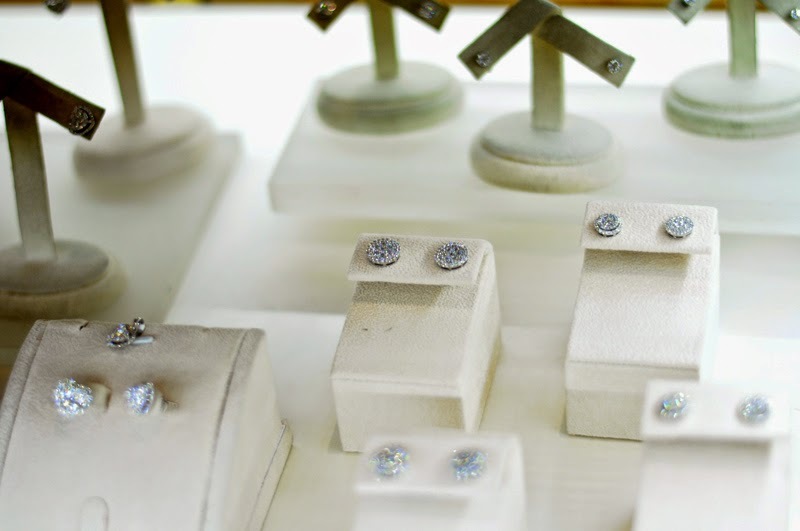 Giving special mention to the jeweler's beloved wedding rings and engagement rings, MYGOLD's advantage is that is makes use of fine GIA certified diamonds and are able to provide certificates for most of the jewelry that they sell. 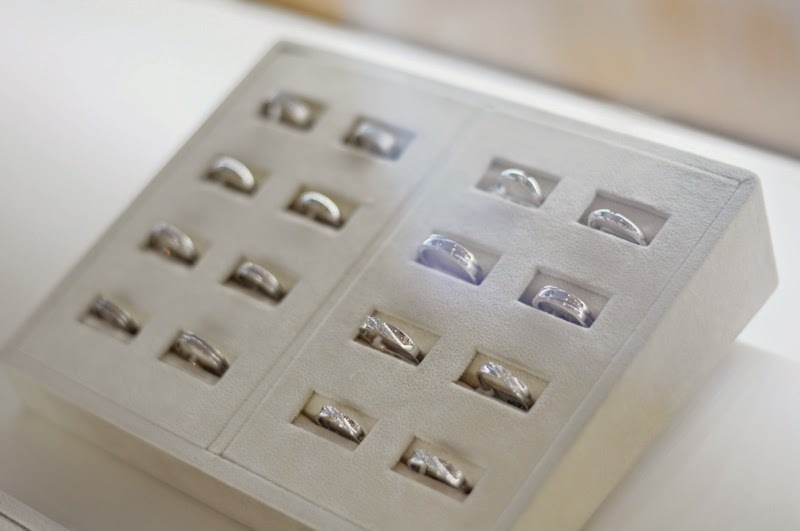 They also accept customization for special orders in case the client wants to have his/her personal touch added to the piece. 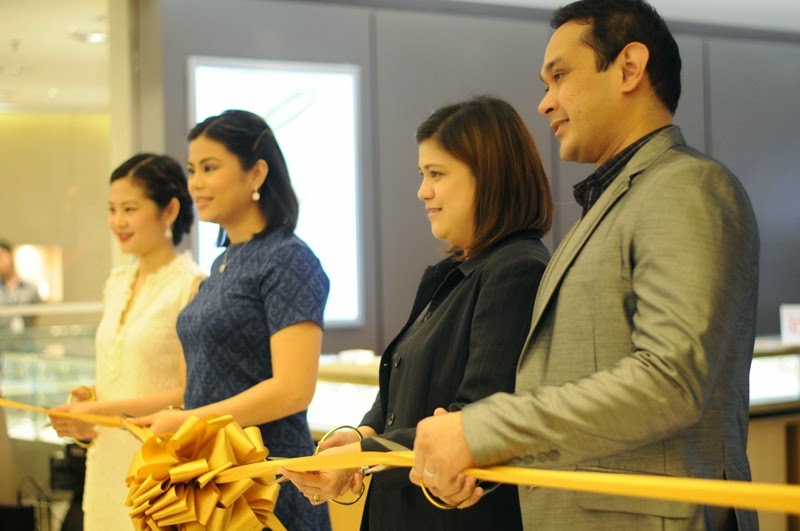 Ribbon Cutting Ceremony graced by MYGOLD representatives Merrill Gaisano (owner), Francesca Zosa (Marketing Manager), SM representatives. 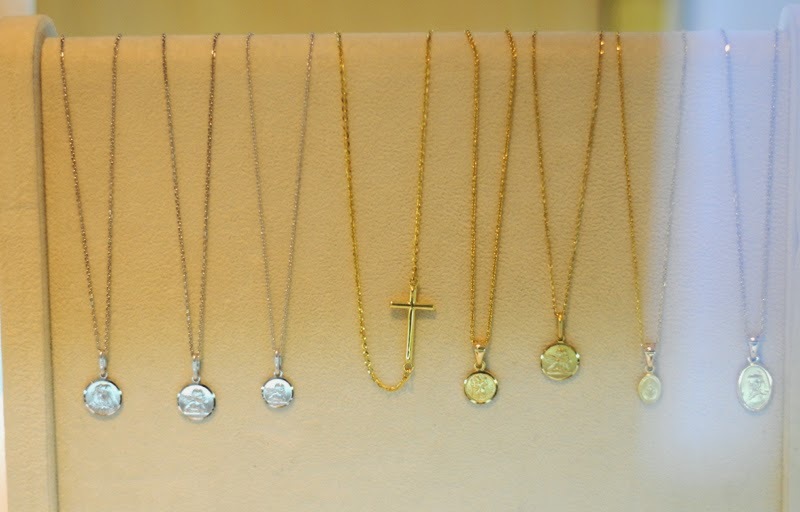 Discover your own treasures by visiting MYGOLD Shop located at the 2nd Floor, Branded Accessories Department of SM Makati.